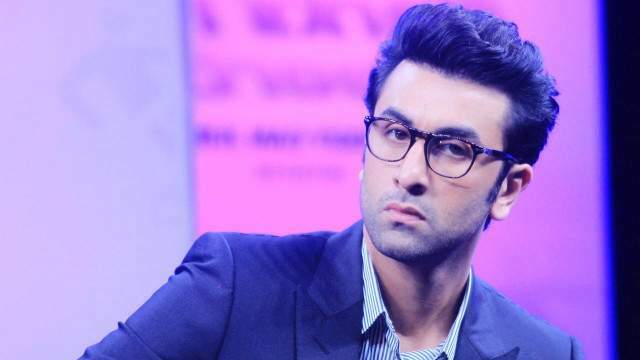 Ranbir Kapoor and Katrina Kaif’s Jagga Jasoos, which has been in making since more than three years, has apparently missed the deadline to submit the print of their film to overseas theatres. According to latest reports, the film has got certification of UA from the Censor Board but director Anurag Basu is still not too happy with the final print. He is still working on VFX and that is why the print has not been submitted last week. The makers usually have to send their prints overseas at least one week in advance so that it can a have smooth release. However reportedly Anruag is still not only working on VFX but also he is improvising music and dialogues and might be looking for a quick re-edit too. Jagga Jasoos has already missed many deadlines for its release, now this time around if the film finally makes it to the theatres in India. About overseas release, things look dicey as of now.